AppyParking has just announced their new Head of Marketing as Garry Thornton. 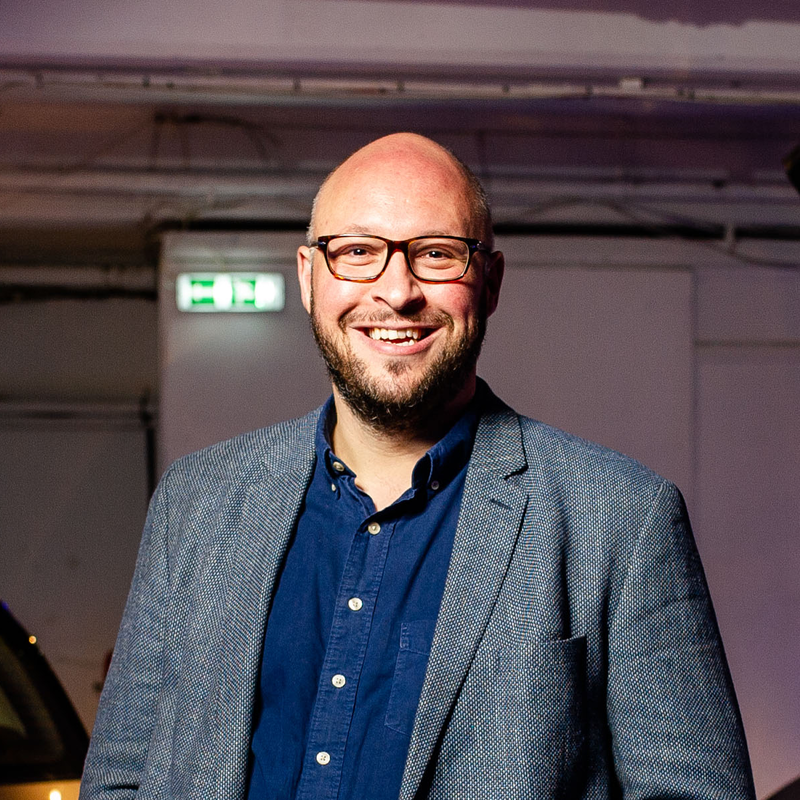 Garry previously worked at Zipcar UK where he was responsible for changing people’s perceptions of car ownership and bringing the concept of car sharing into the UK mainstream. Garry will support Dan Hubert in continuing to spread AppyParking’s positive parking message and help raise awareness about new smart city solutions that will enable cities, fleets and the general public to overcome the friction and inefficiencies of traditional parking solutions. ‘I’ve always admired how Zipcar strikes a positive chord with its audience and puts a tangible benefit at its heart. They have been advocates of the sharing economy way before anyone else with a strong agenda to help reduce congestion and pollution by reducing car ownership. Garry totally gets the Mobility as a Service revolution and to have him onboard to help share our message in an emerging and sometimes complex ecosystem is massively exciting.’ says Dan Hubert CEO and Founder of AppyParking. Garry Thornton joined Zipcar in 2008 when it was is formally known as Streetcar. In 2011 Zipcar acquired the UK operator before the world’s largest car-sharing operator ultimately became part of the Avis Budget Group in 2013. During his time there Garry established the B2B and Zipvan marketing operations before stepping up to manage all products as Head of UK Marketing in 2013. Garry’s recent efforts can be seen with the successful launch of the UK’s largest fleet of shared electric vehicles as part of Zipcar’s ‘floating’ car-sharing offering, Flex. The 325 VW e-Golfs are part of a fleet that enables drivers to pay-by-the-minute for one-way, drive and drop trips anywhere across an inner London operating area. ‘Making cities better places to live and work has long been a passion during my time at Zipcar and I can’t wait to strap in and help Dan and the team deliver on the tremendous potential AppyParking has to offer local governments, city authorities, communities and industry partners, both across the UK and beyond. News about Garry Thornton arrival comes recently after two other key hires. Ben Boutcher-West, previously from Bosch Mobility Solutions and Minesh Naren, previously from Buchanan Solutions. Garry Thornton joins in September 2018. More news will follow shortly about other strategically significant hirings. Dan Hubert founded AppyParking in 2013 when he tried to park outside The Royal Albert Hall and found it a near impossible task, thanks to confusing sign posts and crammed parking bays. He decided he wanted to make parking simpler. AppyParking™ is more than just another parking app. We’re a connected car and intelligent kerbside management solution that provides a platform for the fragmented public and private sector to manage their on and off-street parking and traffic management data. The Parking Platform™ understands every possible rule, restriction and tariff and provides the world’s first standardised parking and traffic management data set. Available as an API, app and web application, AppyParking not only saves drivers time, money and parking fines but save cities from congestion and most importantly pollution. AppyParking is Europe’s most awarded parking app and has been awarded cross-sector by the parking industry, the automotive industry and the general public. AppyParking has won two innovation awards in the prestigious British Parking Awards and was recently voted the 15th most disruptive company in the world.